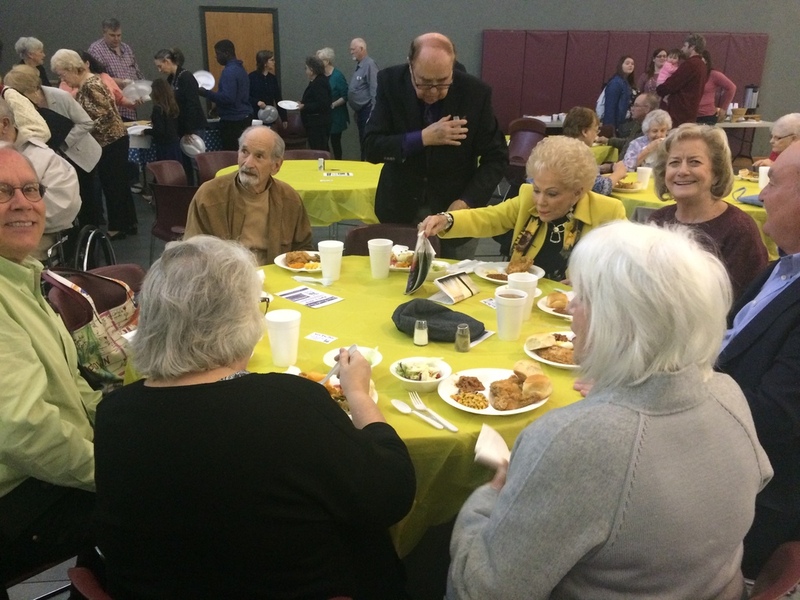 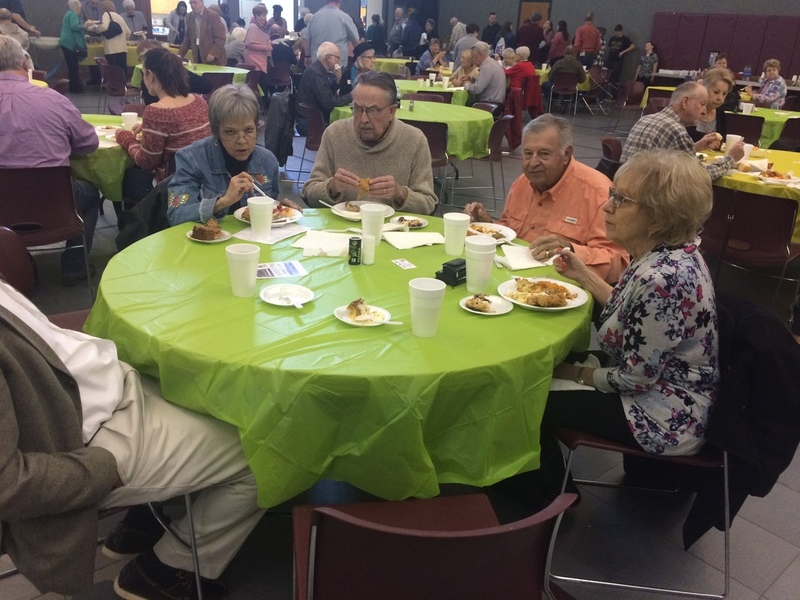 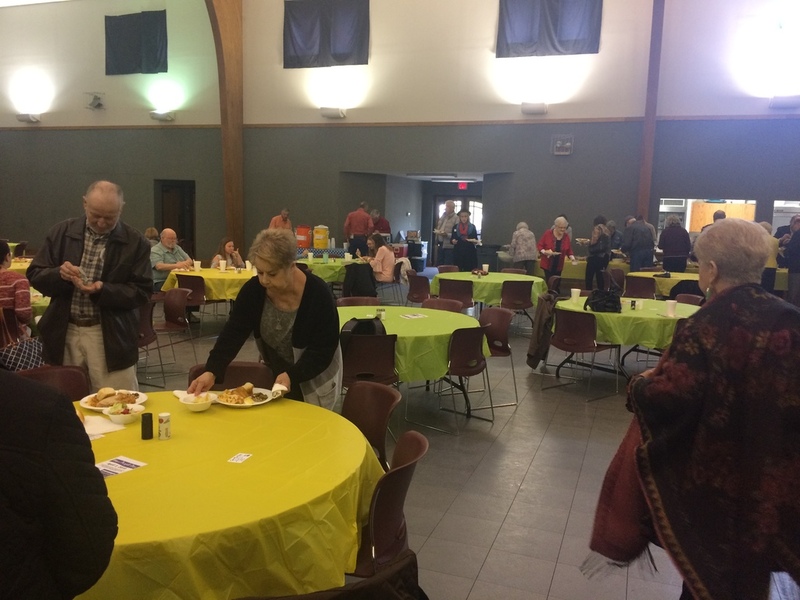 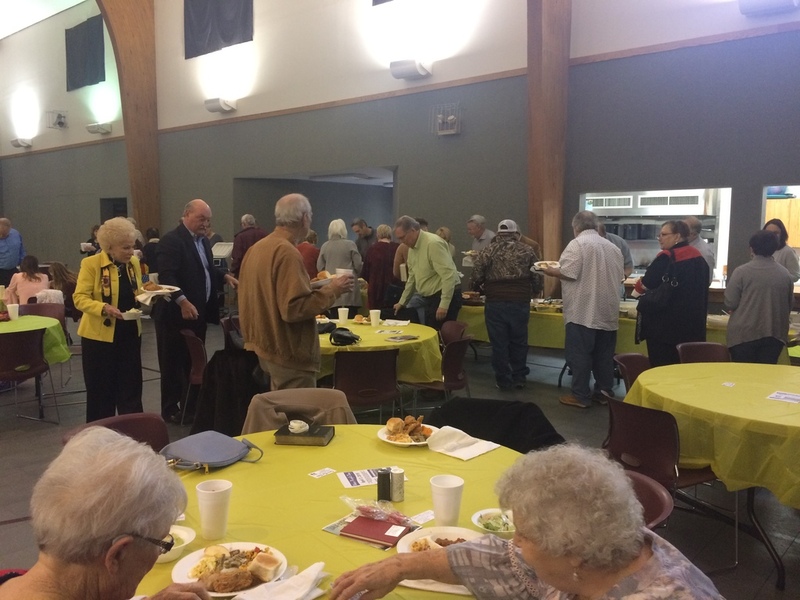 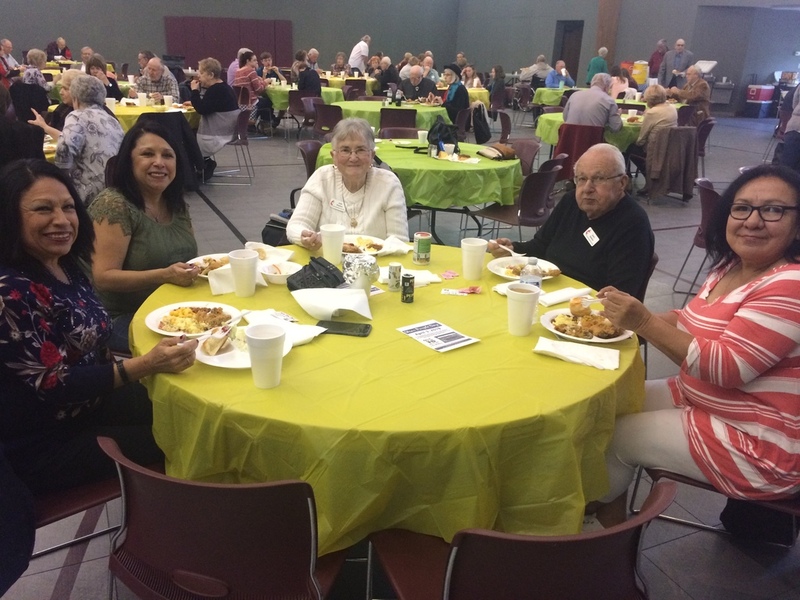 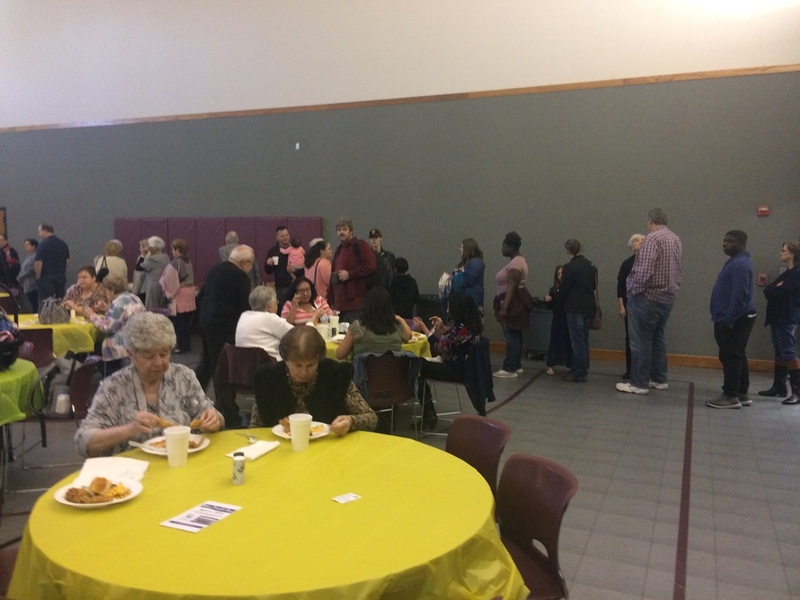 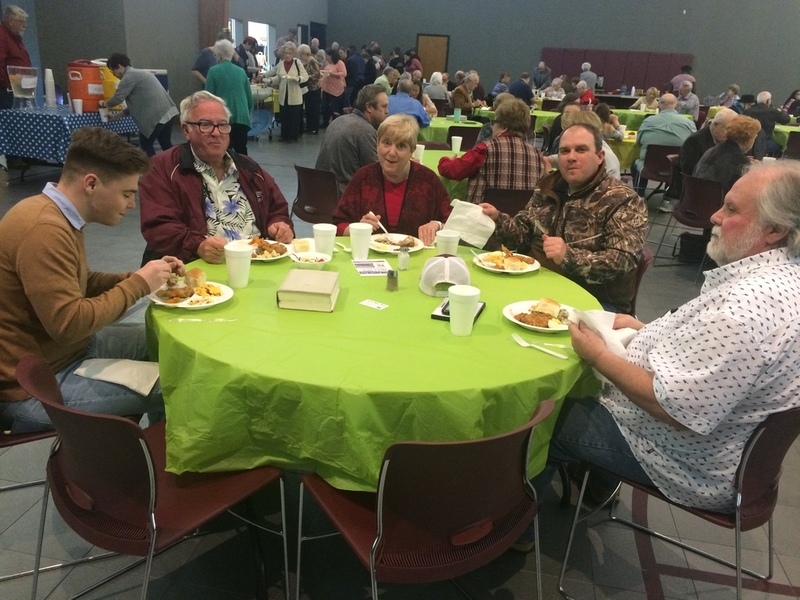 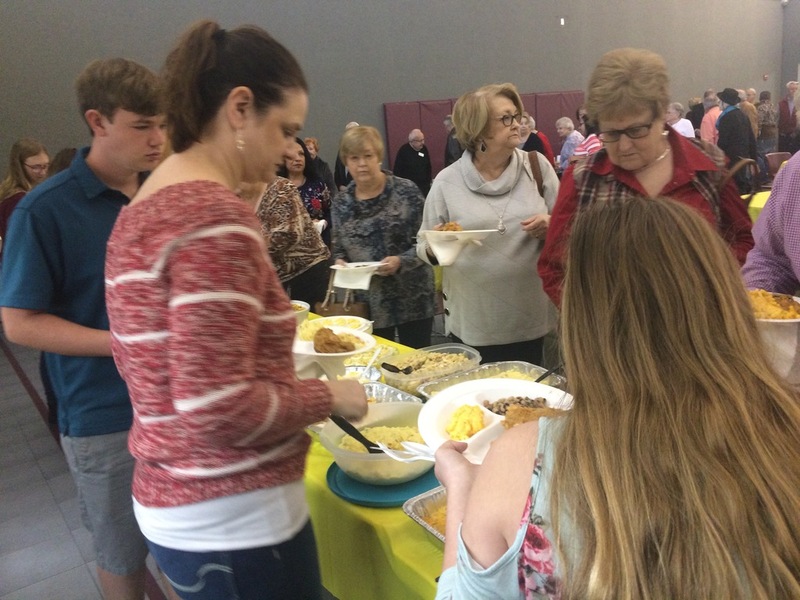 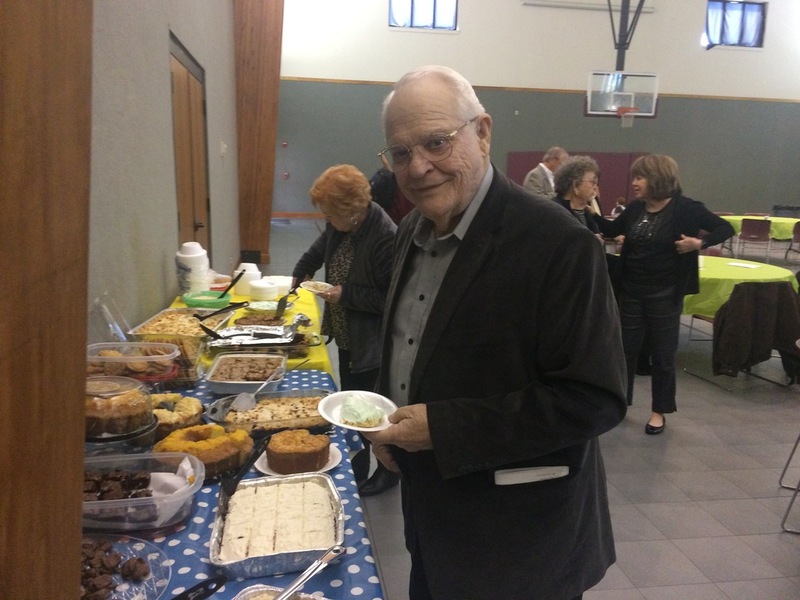 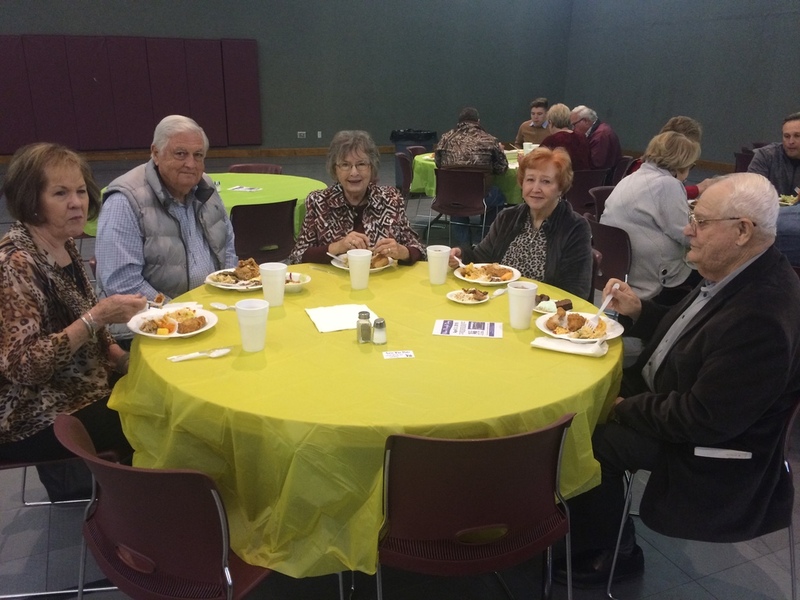 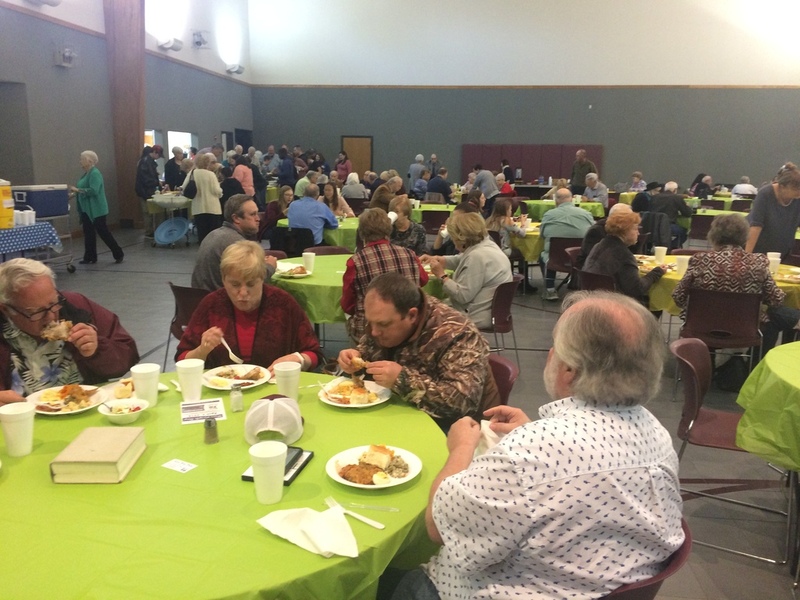 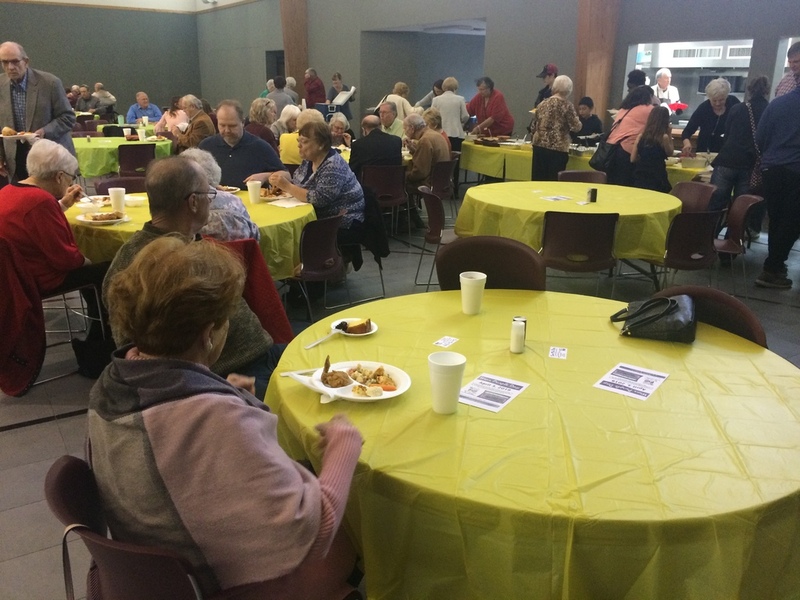 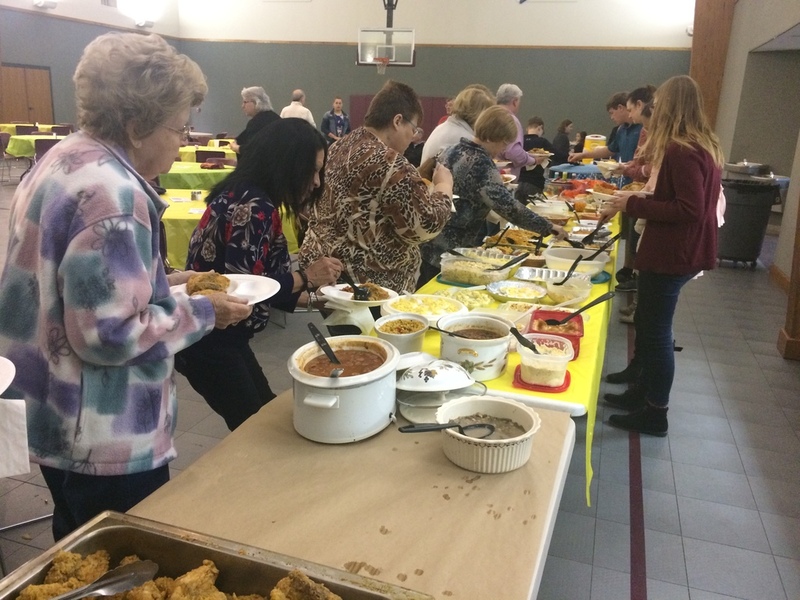 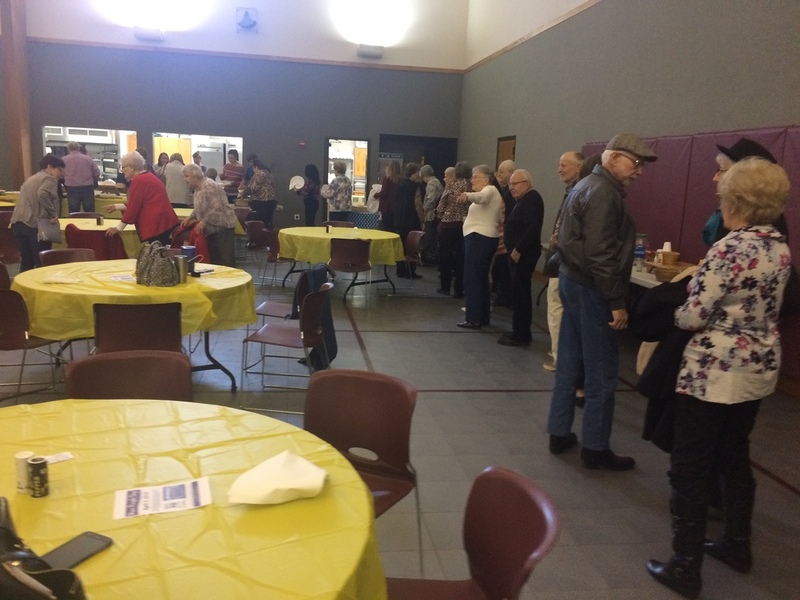 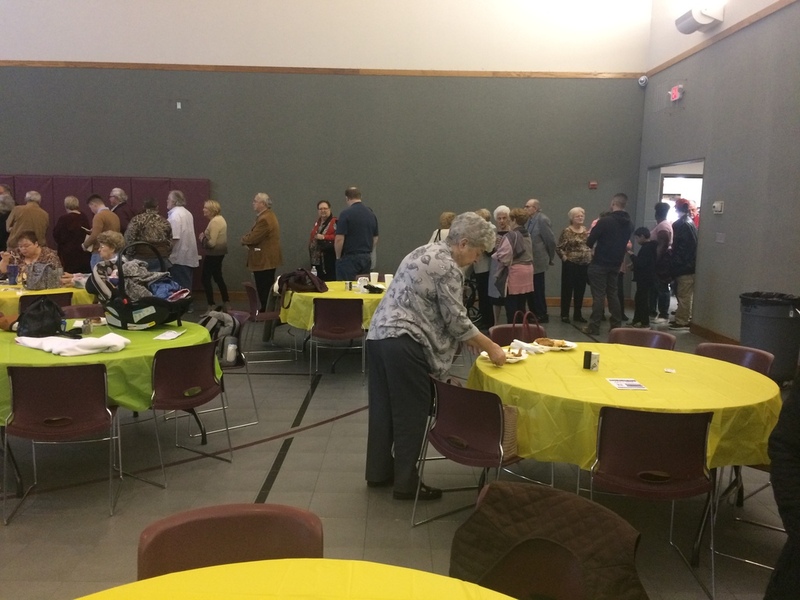 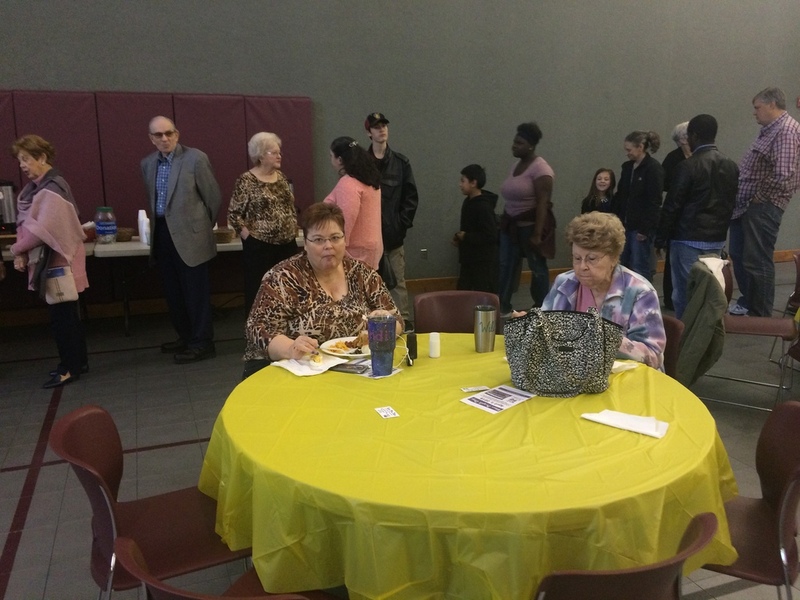 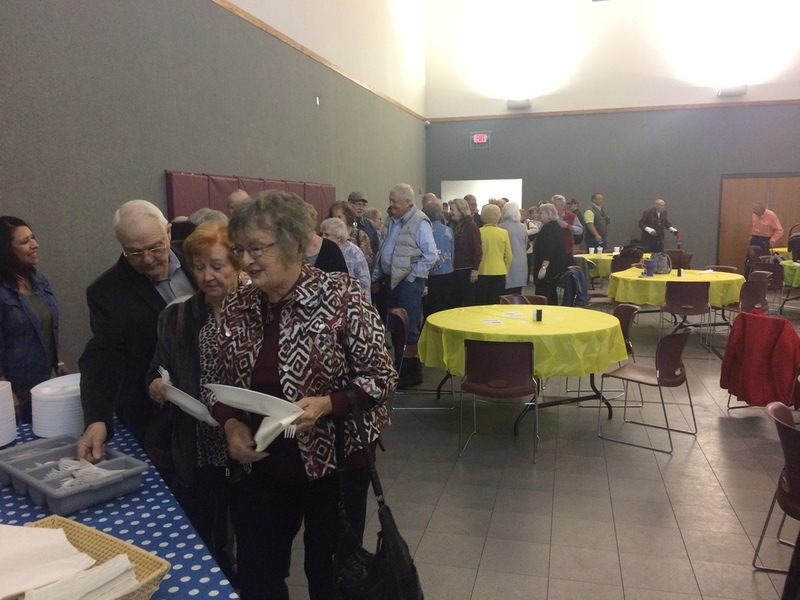 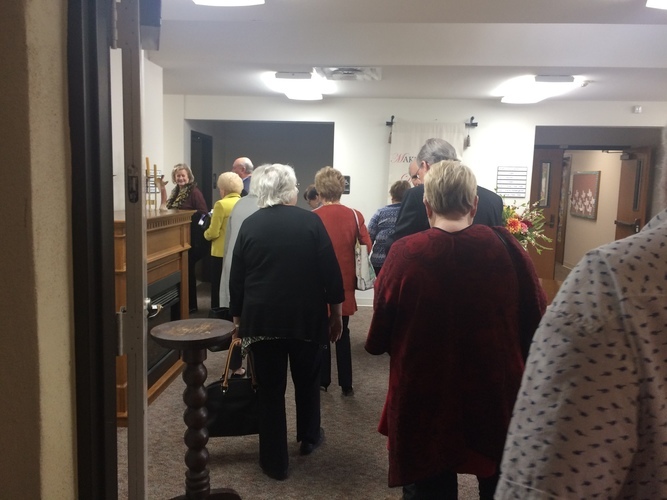 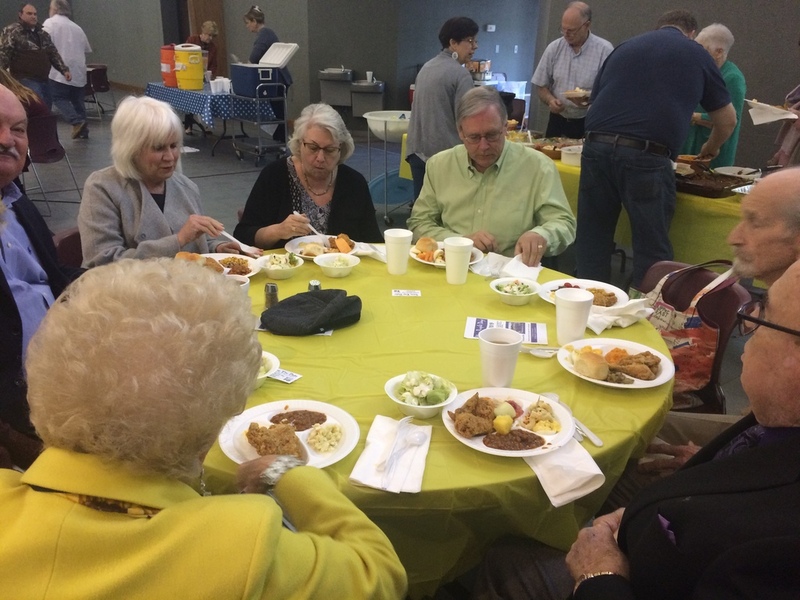 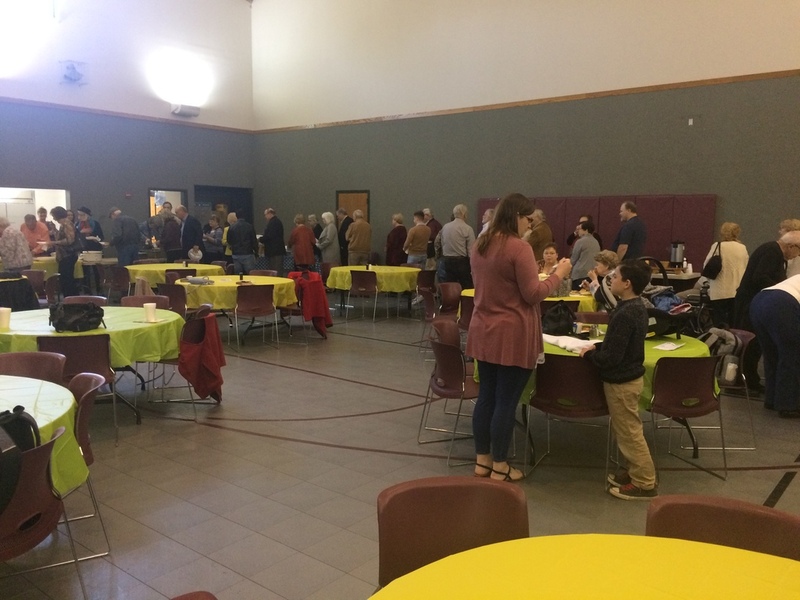 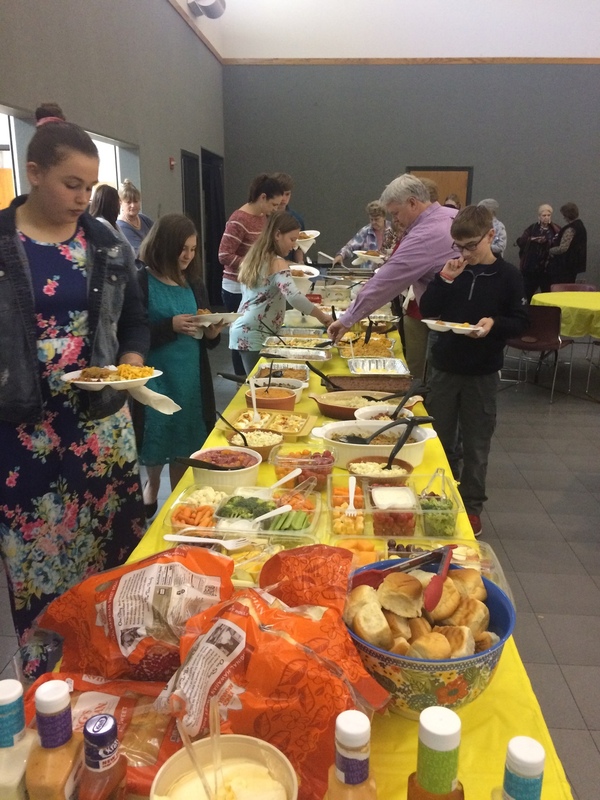 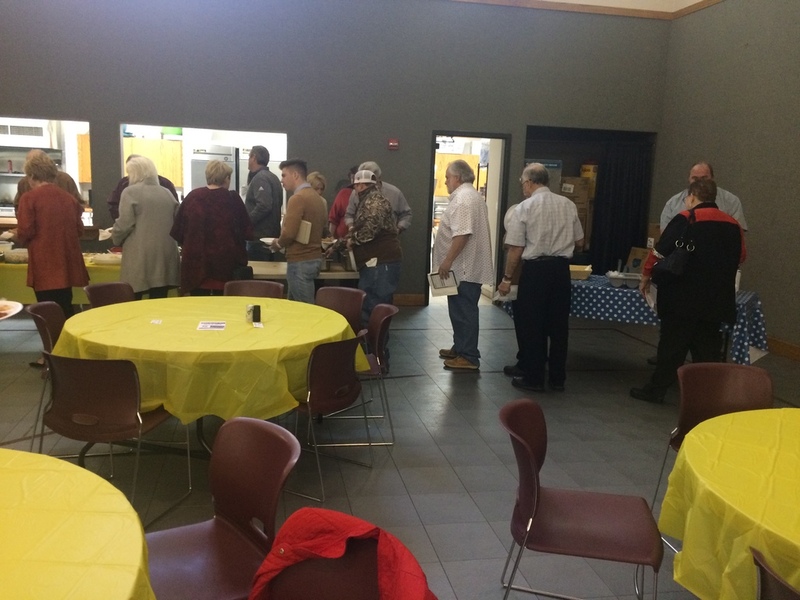 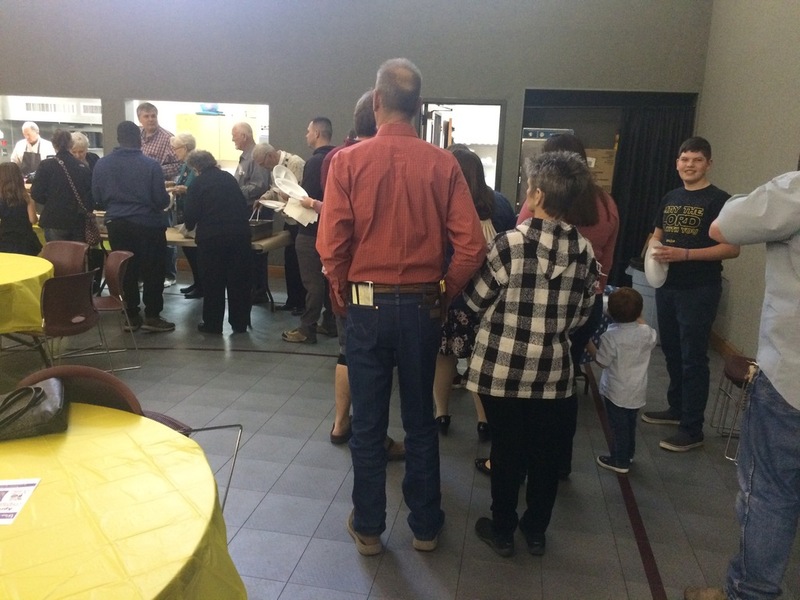 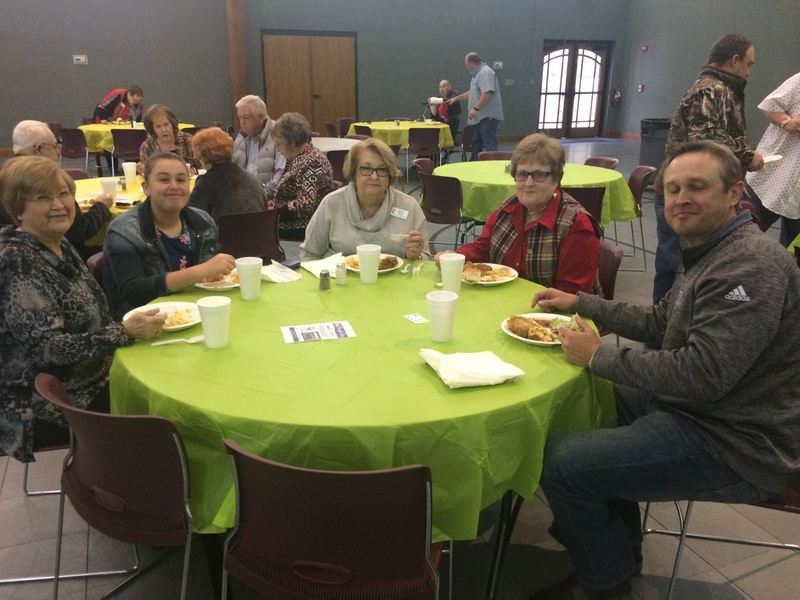 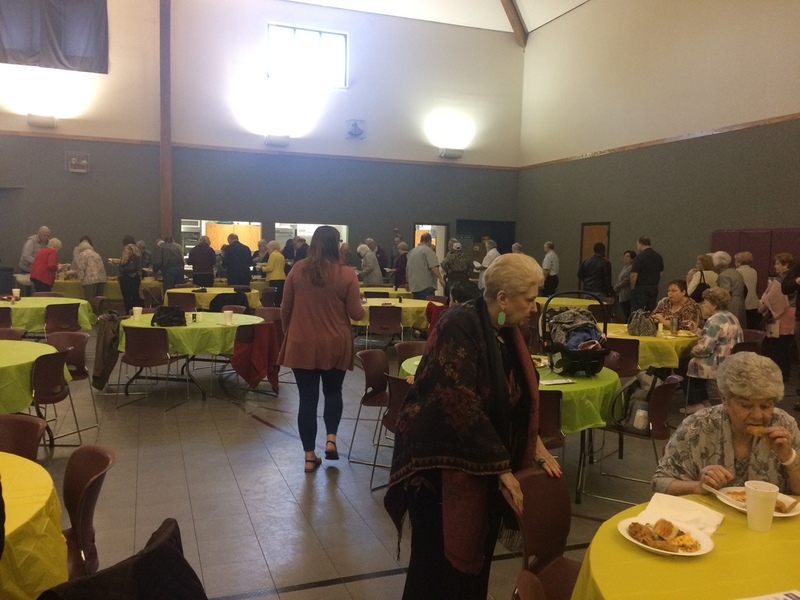 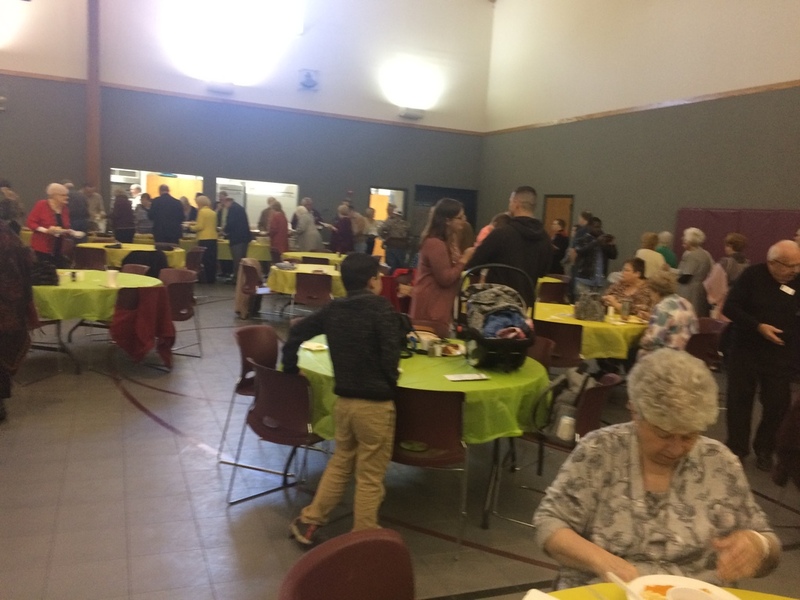 First United Methodist Church Christians and their friends and neighbors enjoy the opportunity to come together as a church family for this large meal. 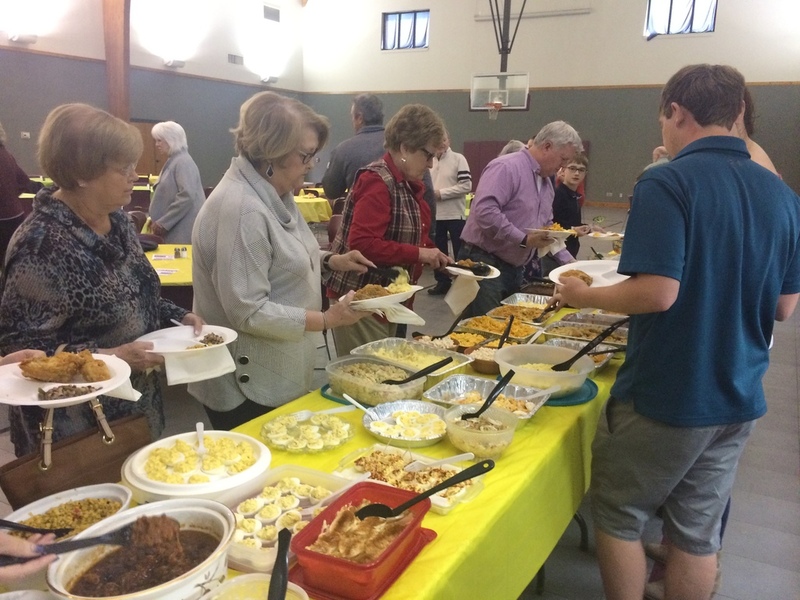 Every 5th Sunday, the church provides the main meat (this time Fried Chicken) and the members bring their favorite sides and desserts. 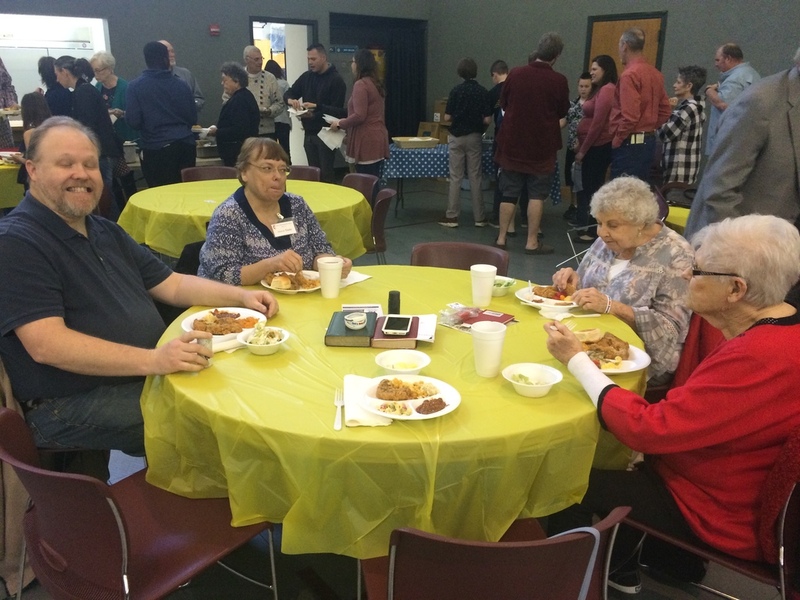 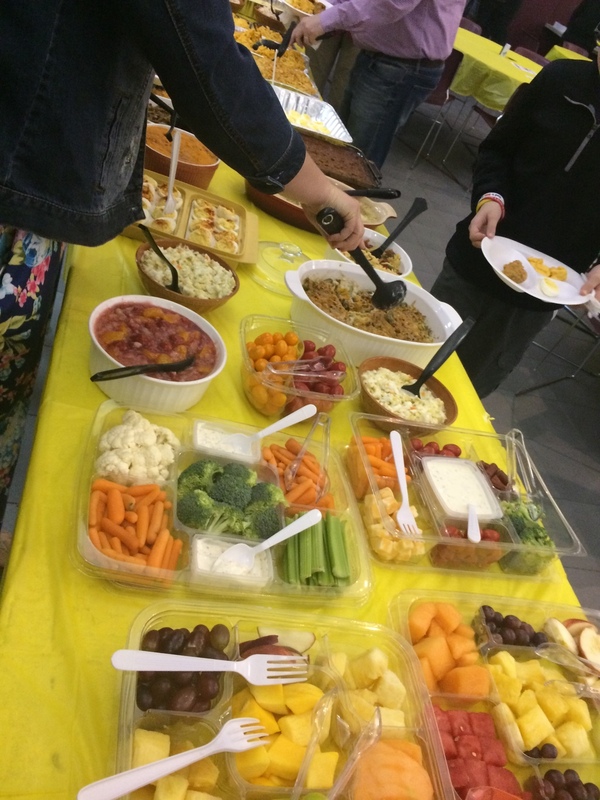 It is always great fun, great food, and wonder fellowship!